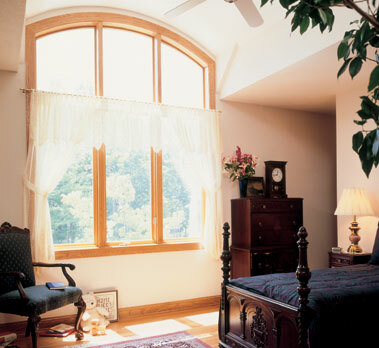 If you found a window company that gives you absolutely everything you wanted, wouldn't that be absolutely perfect? Welcome to Hurd. Our windows and patio doors are custom made carefully and proudly by hand. You'll appreciate our distinctive designs, limitless options, and superbly engineered performance. We're committed to achieving one single goal: perfection. It may surprise some people, but even in this day and age, we still make Hurd windows and doors carefully and proudly by hand. So they may not only fit better and look better, they also perform better. We've been doing it that way for more then 85 years. As a result, we may not make as many windows as some people. But we figure, we'll stop crafting them by hand just as soon as homes likes yours are built on an assembly line.